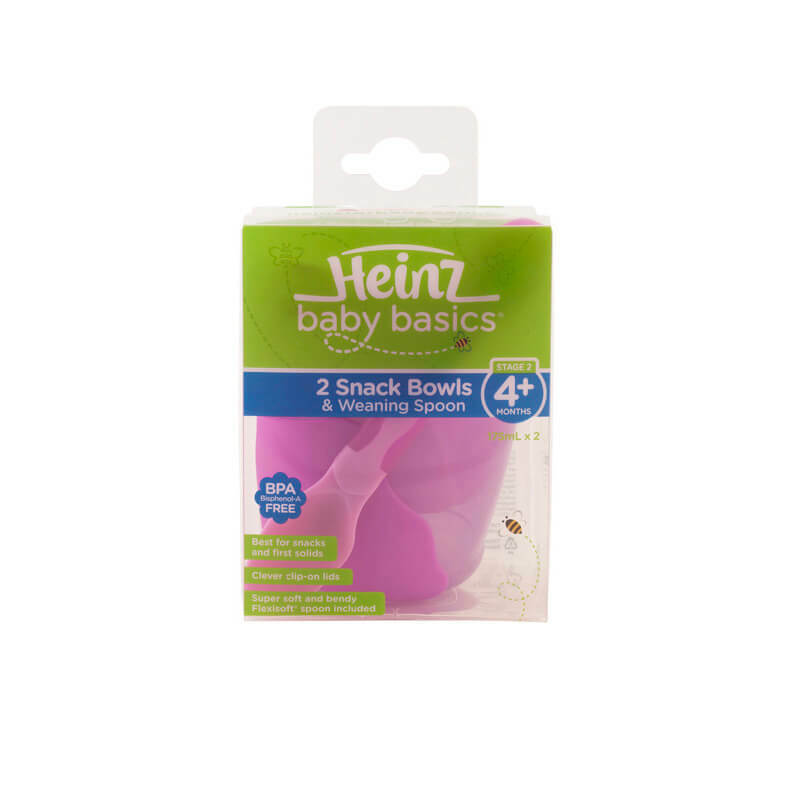 The Baby Feeding Products Snack Bowls are perfect for finger food, snacks or can even be used as a dipping cup. 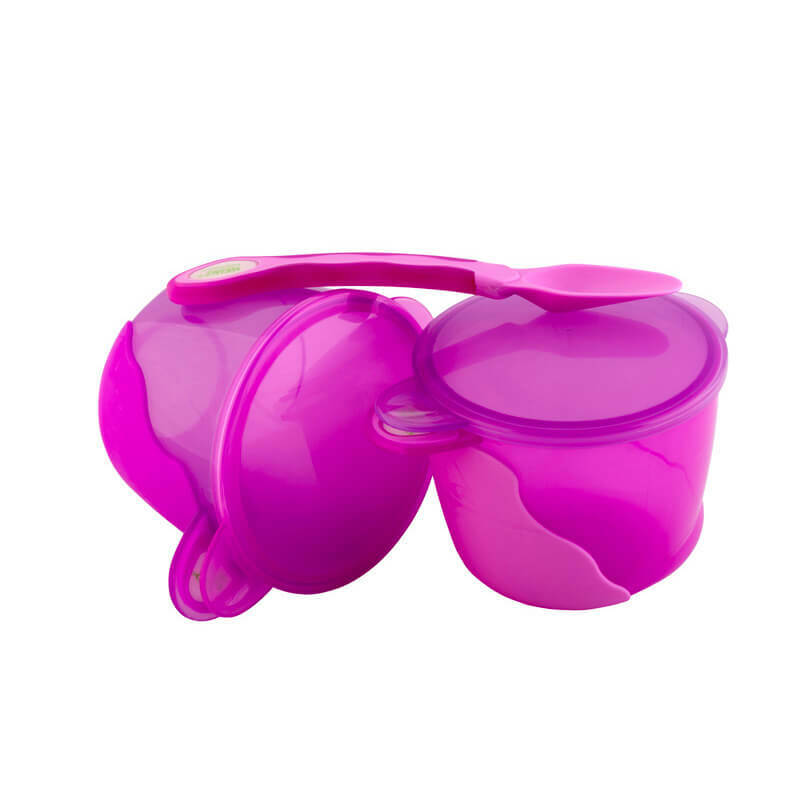 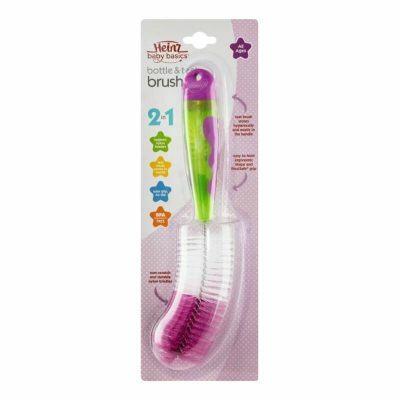 They include a clip-on lid and come in a handy pack of two with a Flexisoft Weaning Spoon. 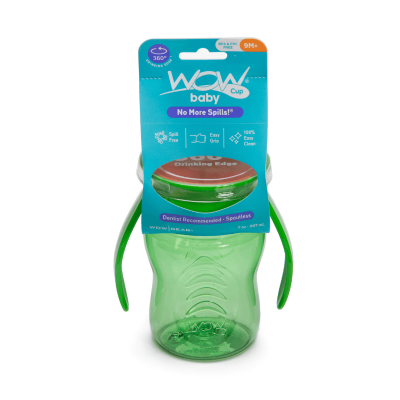 Featuring a non-slip Flexisoft base, these pots are perfect for at home or on the go.